Looking for some fun and frosty drinks at minus 5 degrees? Then head straight to Belowzero Ice Bar in London. Serving up some delicious cocktails in an immersive chilly setting, this place is truly unique! 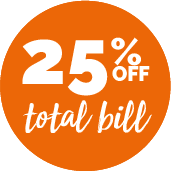 You can also enjoy a fantastic range of seasonal dishes or one of their signature cocktails inside the (warm and toasty) restaurant or cocktail bar. 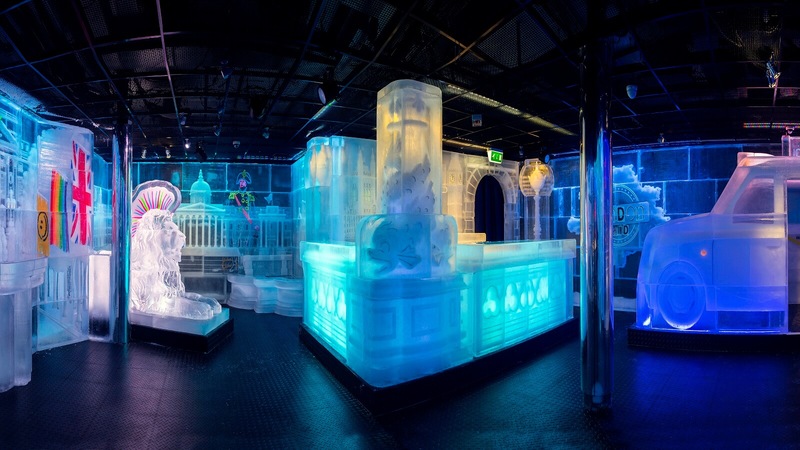 No two ice bar themes are ever the same, and their crack team of ice artists, designers and mixologists create an entirely new concept for the bar every year. Don’t worry though, they give you a cape and gloves to keep you warm!